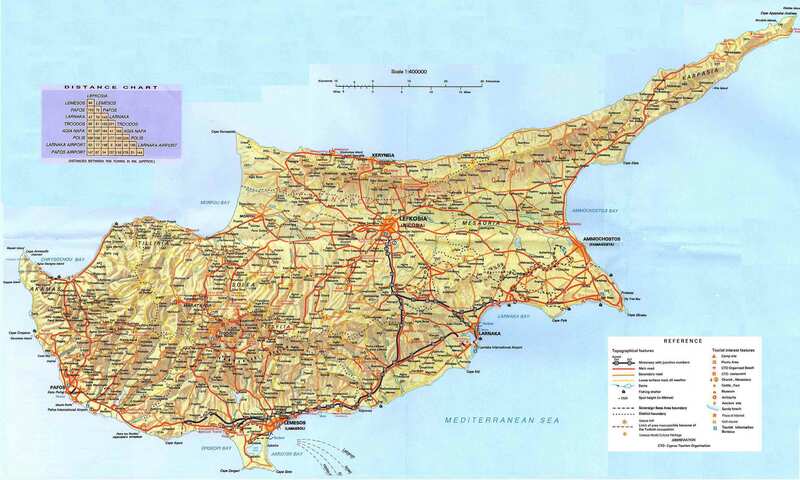 From 1960, and until shortly after the 1974 coup, a series of political assassinations took place among Greek Cypriots of opposing political stances. The unfulfilled goal of official union (enosis) with Greece (see categories Union (enosis) and EOKA 1955-59) and Makarios’ III gradual abandonment of the union goal, gave rise to the paramilitary groups of National Front (1969-1970) and EOKA B’, in 1971 (see category 1974 Coup). These conflicts regarding what was considered to be the “correct” way to serve the nation’s ideals peaked between 1972-1974.